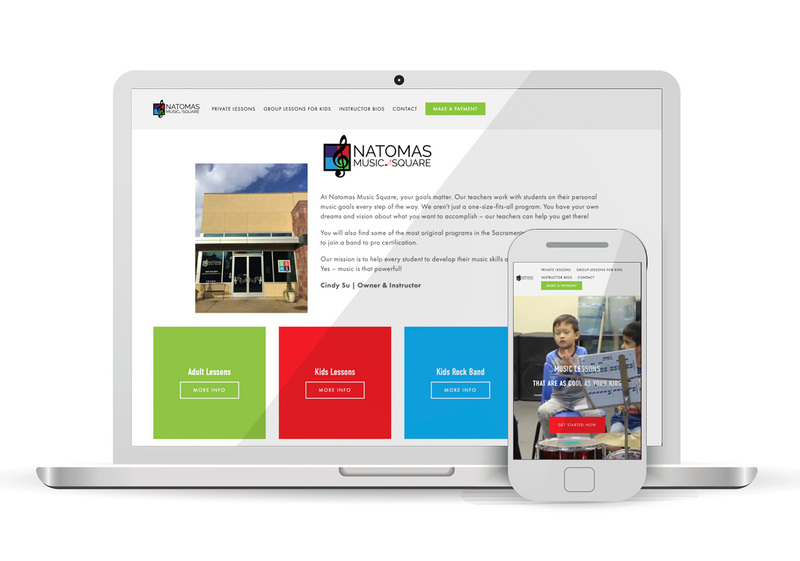 At Natomas Music Square, your goals matter. Our teachers work with students on their personal music goals every step of the way. We aren’t just a one-size-fits-all program. You have your own dreams and vision about what you want to accomplish – our teachers can help you get there!